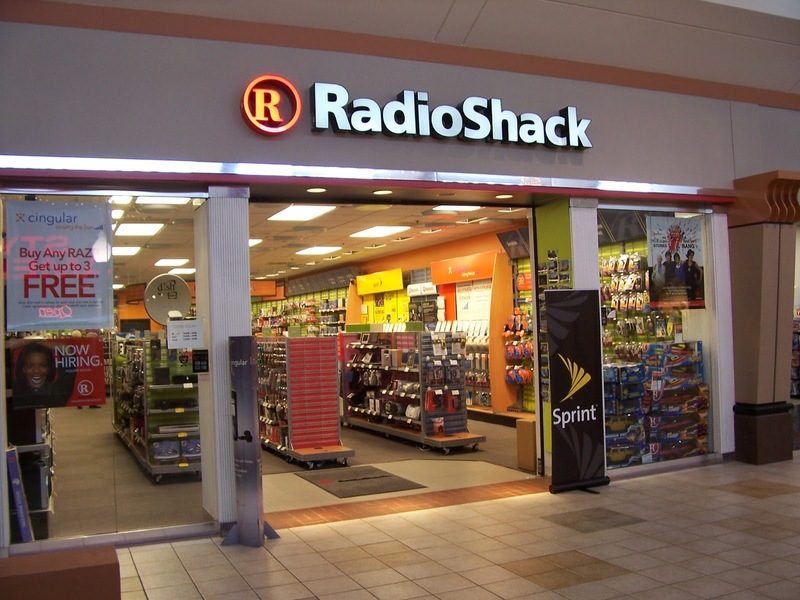 Various weekly in-store deals and sales happening at your local Radio Shack Store. 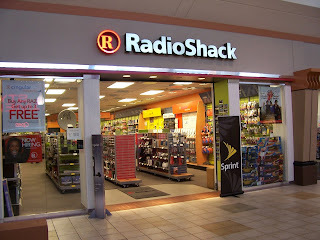 Print coupon for a $10 off a qualifying in-store $30+ purchase at a Radio Shack near you plus receive 50% back by coupon when you buy Happens protection. Print coupon to receive a 10% discount on one item in-store. Valid at participating Radio Shacks.